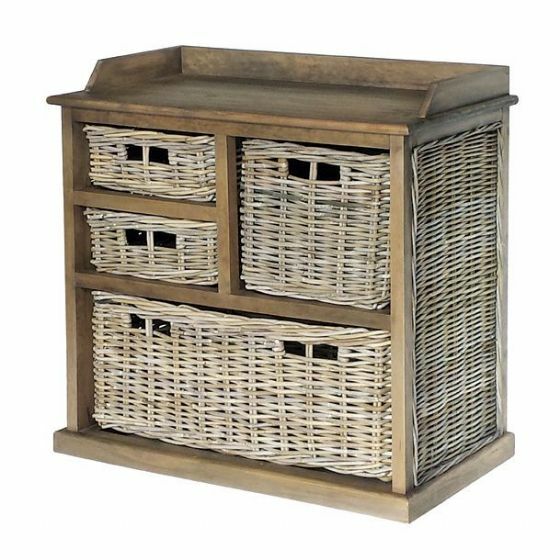 What a beautiful storage solution for you home. 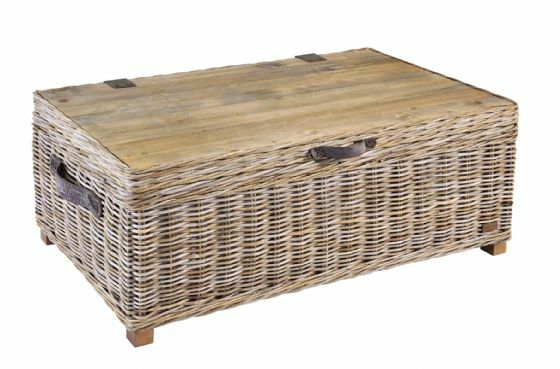 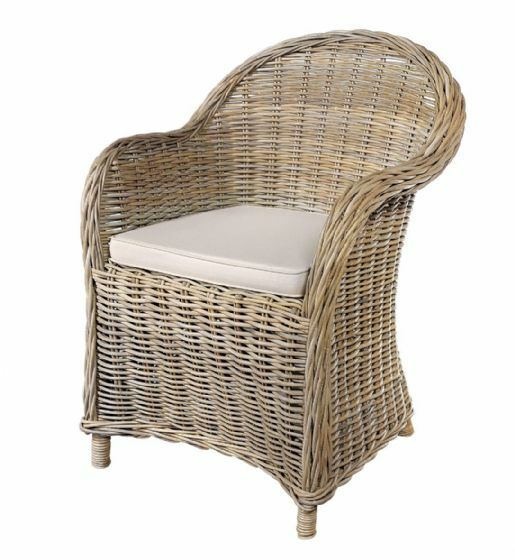 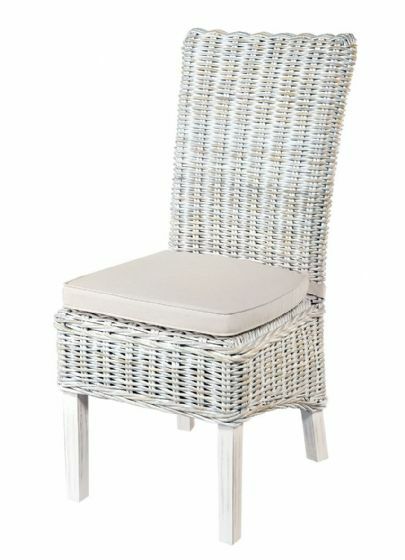 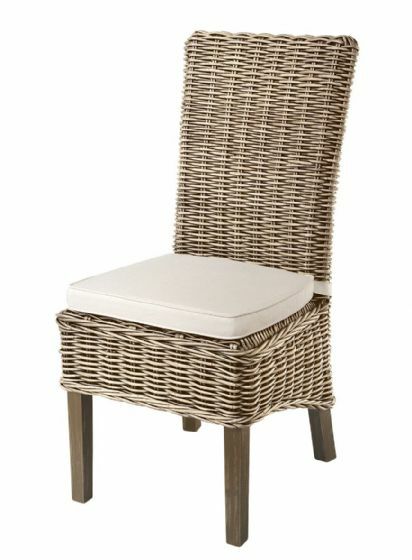 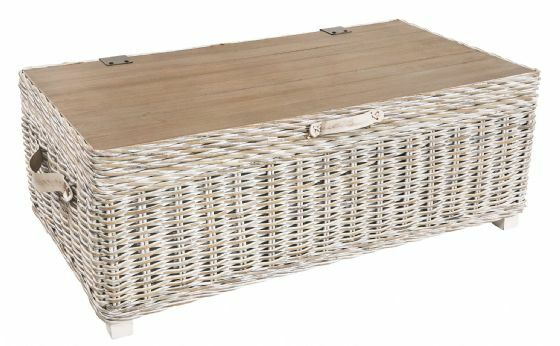 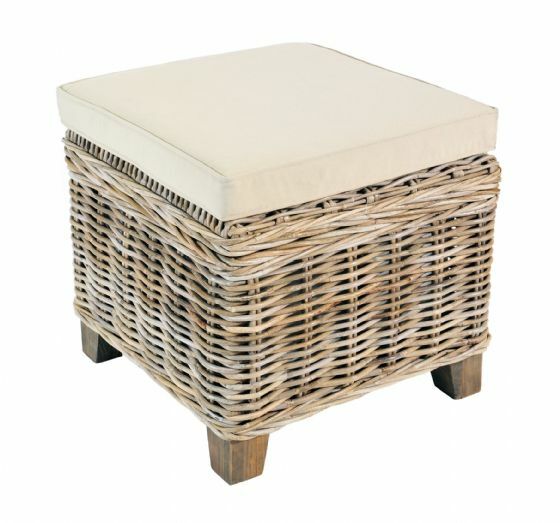 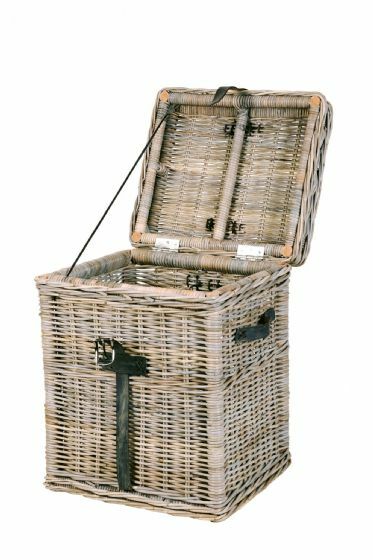 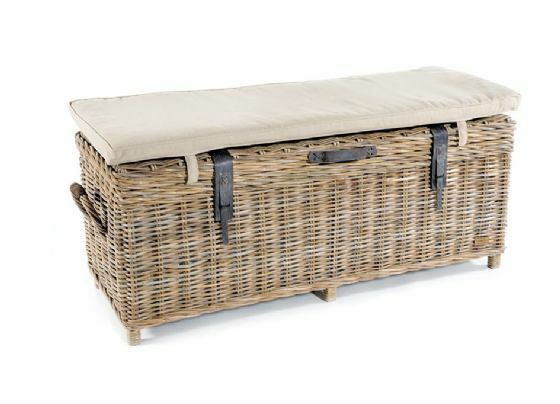 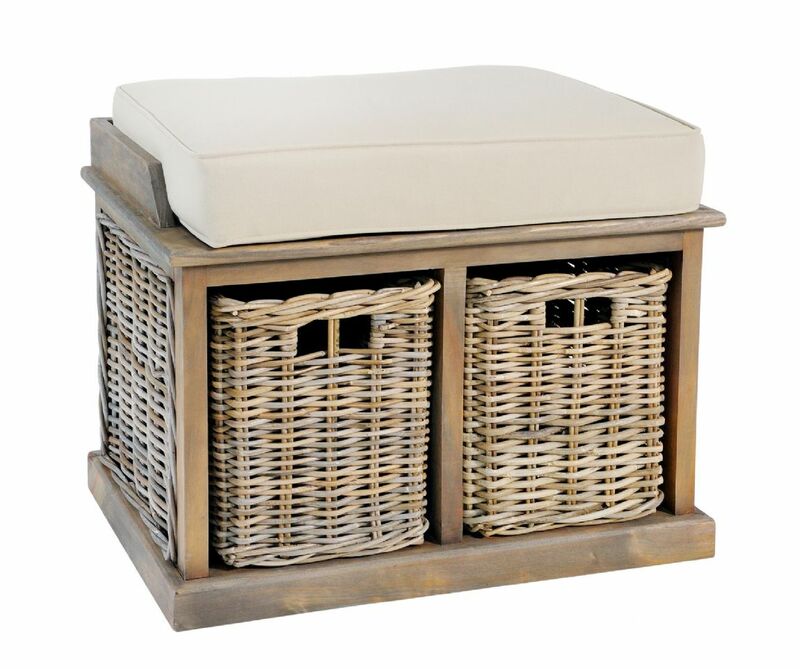 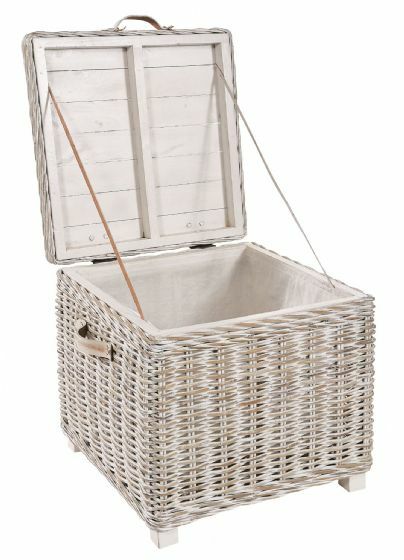 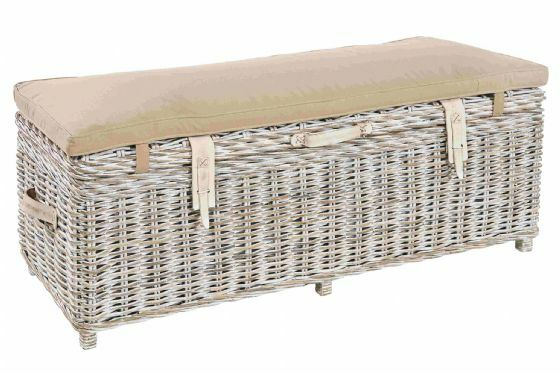 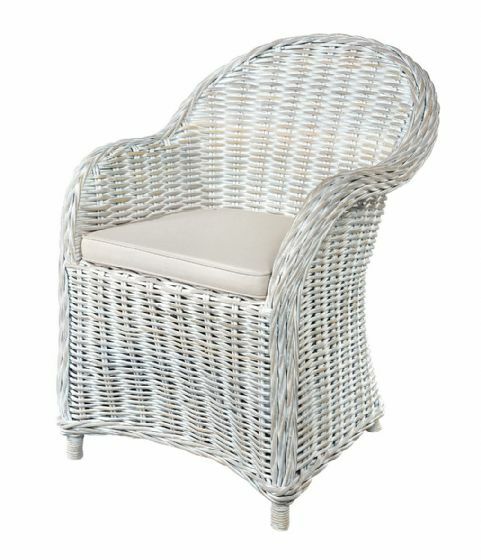 This storage bench comes with two hand made rattan baskets and a stone coloured seat pad. 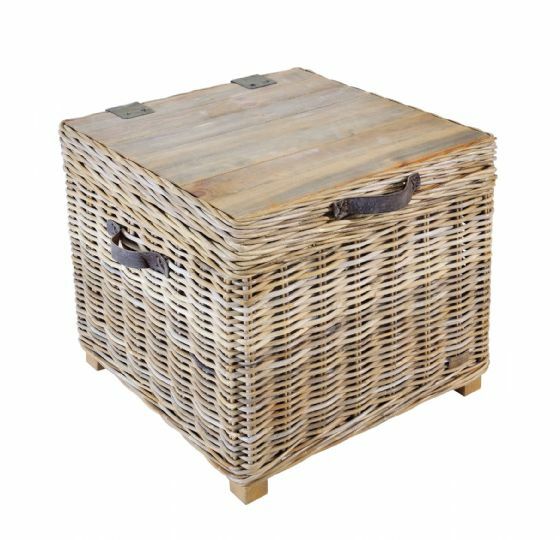 The wooden frame is made from reclaimed timbers. 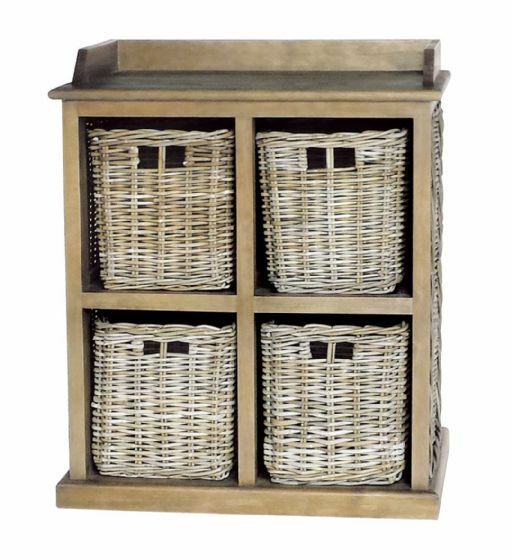 A great piece to have in the hallway to pop your shoes on, or a useful storage piece for a reception or bedroom.